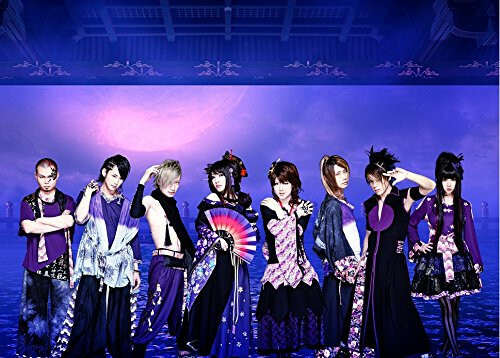 Avex has posted an over three-minute PV for Waggaki Band's latest song "Ikusa," the OP theme for the ongoing TV anime Sengoku Musou/Samurai Warriors. "Ikusa" means war in Japanese. 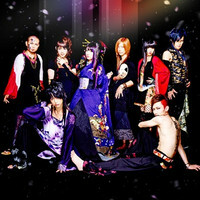 The eight-member rock band is known for their performance featuring wagakki (traditional Japanese musical instruments) such as koto, shamisen, shakuhachi, and wadaiko. Famous performer Kaori Kawabuchi (Final Fantasy series, Space Pirate Captain Harlock) served as an action choreographer for the male members of the band who performed the swordfight scenes in the PV. The band also provides the ED song for the anime, "Nadeshiko Zakura." A DVD/Blu-ray containing the PVs for both songs will be released in Japan on February 25.